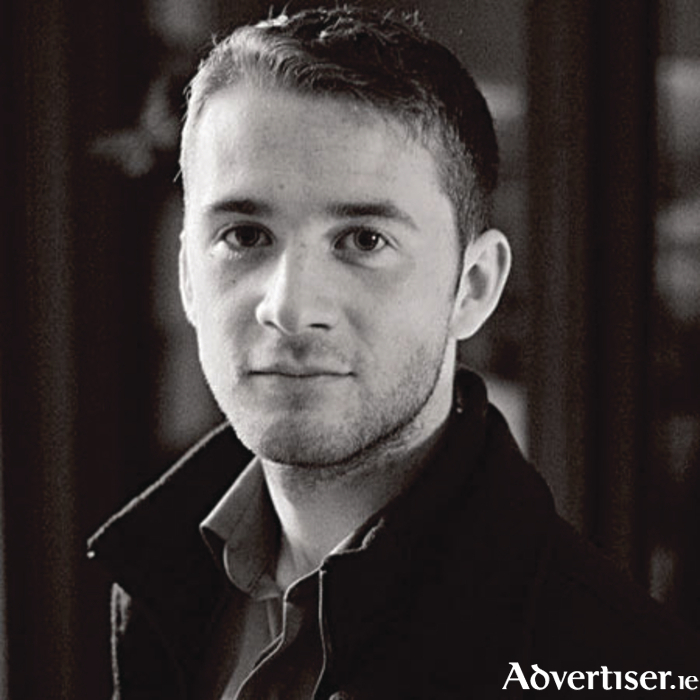 GMIT film and documentary student Luke Morgan from Oughterard, Co Galway, whose short film Pockets has been selected to screen at the Cannes Film Festival’s Short Film Corner this summer. A short film by a young Galway-based filmmaker, Luke Morgan, has been selected to screen at the Cannes Film Festival’s Short Film Corner. Morgan is a third year student on the BA (hons ) in film and documentary at GMIT’s Centre for Creative Arts & Media (CCAM ). Pockets is a five minute monologue that addresses the subject of a mother coping with empty nest syndrome after her son departs for college. The short film depicts a woman torn between the relief of no longer having to lift dirty socks and empty pockets, and her devastation at the huge change in her home life. Another of his projects, a feature-length screenplay called Ewetopia, has just been shortlisted for the prestigious Hot Press Writing Award. Ewetopia, like all of Morgan’s work, carries an important message about complex relationships through a twisted narrative and a dry sense of humour. The plot centres on ‘a sheep who becomes delusional in the emotional mix of an absentee father and his ambitions to stardom’. In addition to his film writing and making skills, the 20-year-old writes poetry, short stories, screenplays, and non-fiction. His work has appeared in UK’s Poetry Review, The Moth, and the Irish Independent. His festival contributions include the Clones Film Festival, Richard Harris Film Festival, and UCD Film Festival. In January this year he co-founded The Theatre Room, an initiative that puts on monthly performances and original one-act plays in a living room.